Dalton Wade Real Estate Group provides our agents with leads from Zillow, Bold Leads, Op City and from the Dalton Wade web sites. All of our leads are provided to our agents, at no up front cost but carry either a 30% referral fee for closed transactions under $150,000 and 35% referral fee for transaction over $150,000. Zillow is leading real estate marketplace where home buyers and sellers connect with Real Estate Agents. 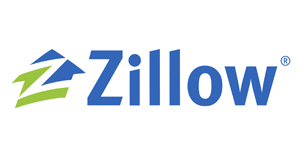 We have successfully partnered with Zillow for several years. As an agent you pay nothing upfront and only pay on closed transactions. We invest $1,000 per month, per agent in one zip code. The zip code is selected via analysis with our Zillow Account Manager. The referral fee to Dalton Wade Real Estate Group is 30% for transactions under $150,000 and 35% for transactions above $150,000. Bold Leads uses Google Analytics to find home buyers & sellers and then markets to them via Facebook. From a Facebook advertisement a lead is generated and then that lead becomes a contact for you the agent. 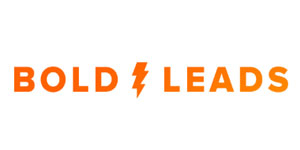 Bold Leads usually generates 30-35 leads a month per agent. The referral fee to Dalton Wade Real Estate Group is 30% for transactions under $150,000 and 35% for transactions above $150,000. 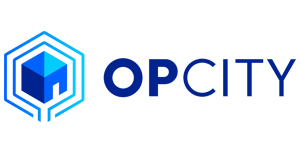 Op City is now the nations largest provider of internet leads to Real Estate Agents. Op City purchases the leads, scrubs the lead and then transfers vetted leads to our agents. Op City leads typically convert 3-5 times industry averages. The referral fee to Op City is 30% for transactions under $150,000 and 35% for transactions above $150,000. Via Dalton Wade’s SEO friendly web sites we generate qualified buyer leads. These leads are referred to our agents and carry either a 30% referral fee for transactions under $150,000 and 35% referral fee for transactions over $150,000.